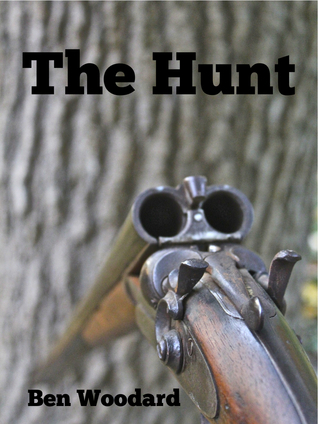 I absolutely loved the dialogue and the dialect, in this true to life tale of a youngster’s first hunting experience. The descriptions of the locale, the interactions of the animals with the boys, and with each other, were well done and accurately detailed. Overall, the author has created another delightful story. Ben Woodard - A spellbinding storyteller of high adventure, Ben has walked the Great Wall of China, hiked in Tibet, and climbed to 18,000 feet on Mt. Everest. And recently learned to surf in Hawaii.Ben is active in SCBWI and a member of a local children's writing critique group. He is a former Marketing Manager for a major corporation and ran his own marketing consulting business. He started writing children's stories in 2008 and has written picture books, middle grade and young adult. Stories of adventure and wonder. Stories that inspire and educate, and, most of all, entertain.Ben lives in Kentucky with his wife Lynda.